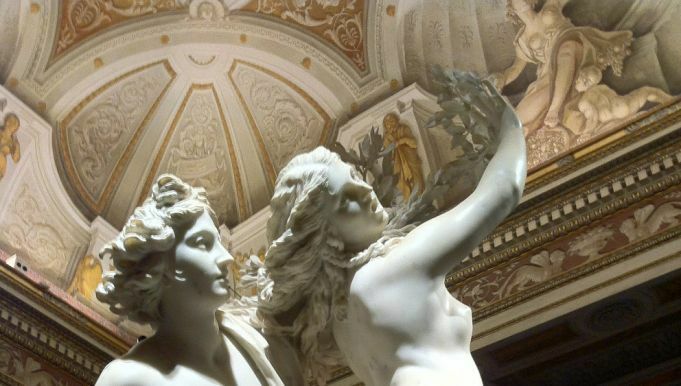 It is Rome’s most impressive and rich art collection, put together by Cardinal Scipione Borghese and expanded over the centuries by his family. 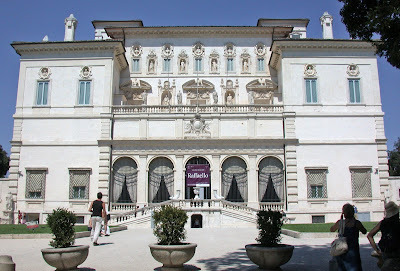 This museum, located just a 10-minute stroll away from the Spanish steps in the heart of Villa Borghese park, allows us to admire paintings and sculptures by some of the most important artists of art history like Raphael, Titian, Caravaggio and Bernini. 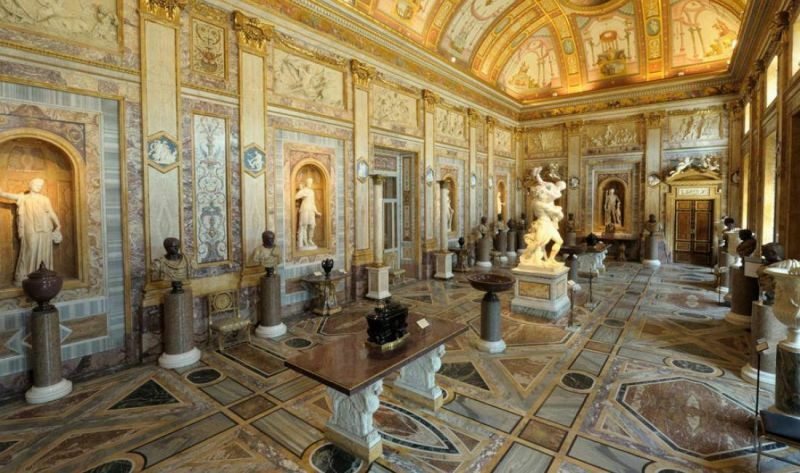 These masterpieces are displayed in the outstanding Borghese palace, surrounded by spectacular frescoes, delicate stuccoes, and powerful mosaics and sculptures dating back to the Roman times.